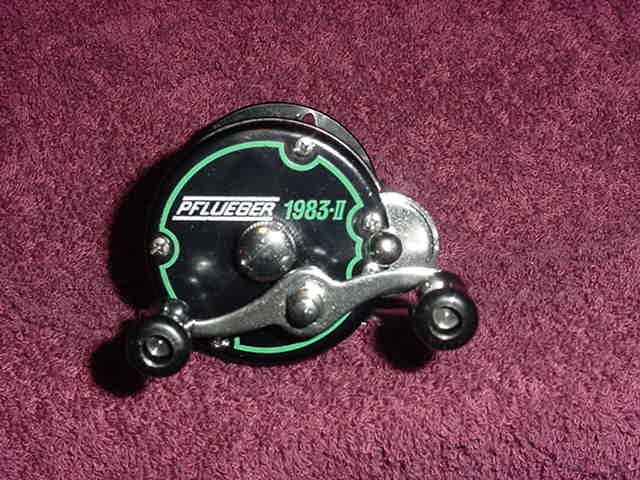 "This reel was manufactured to Pflueger specifications in Japan after the company moved from Akron, Ohio to Fayetteville, Arkansas sometime after Shakespeare bought the Pflueger Corporation and all rights to the corporate name in 1966 The original model 1983 number was assigned to the Pflueger Summit." 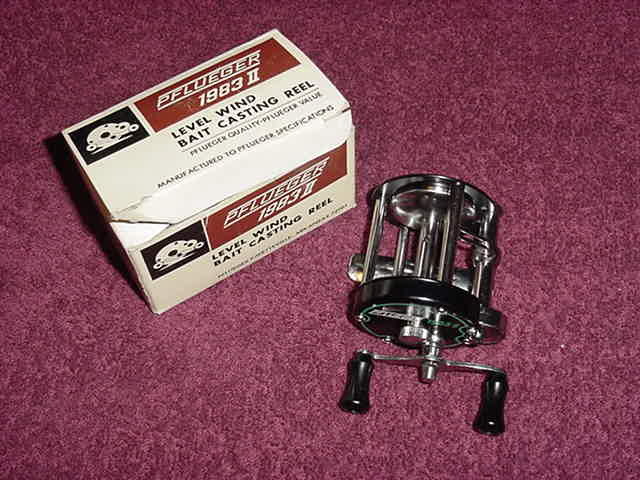 "The Pflueger 1983 II is not listed in Lawson s Price Guide To Old Fishing Reels, 3rd, ed 2001. 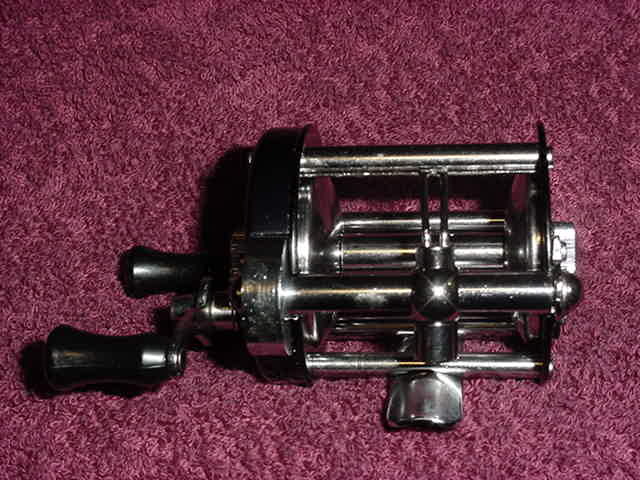 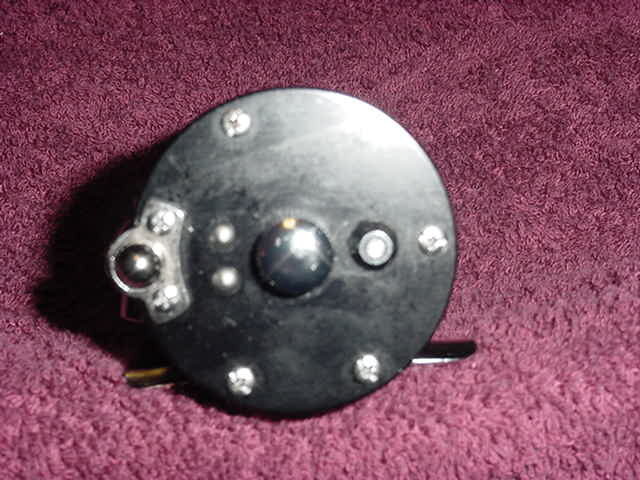 No reference is made to the 1983 II in any publications that I know of and may have been a relatively short run to capture the bait casting reel market at that time by having it made overseas."